The province of Sörmland is located southwest of Stockholm. Sörmland is particularly known for its numerous castles and manor houses but also for its impressive archipelago. 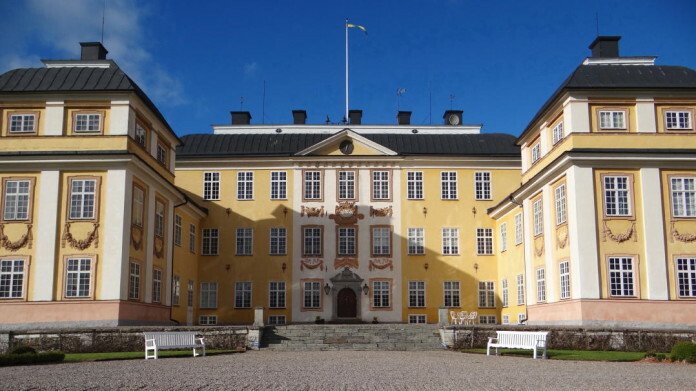 In the 17th century, when Sweden was one of the great European powers, many wealthy and aristocratic Stockholmers had their country residences built in Sörmland. They had received the land from the Swedish Crown as a reward for their services. Some of these manors are exceptionally large and have beautiful park-like surroundings, such as Ericsberg Castle outside Katrineholm, for example. You won’t find such a density of castles and manor houses anywhere else in Sweden. 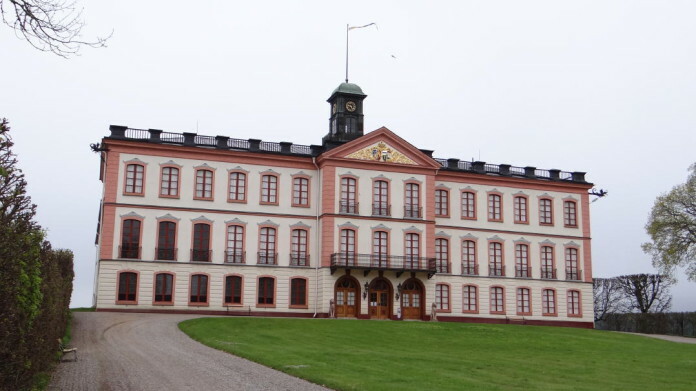 Gripsholm Castle in Mariefred is a popular tourist destination in Sörmland. 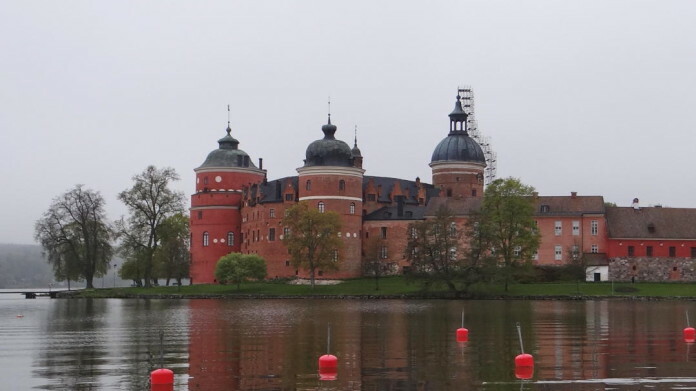 It is well known due to Kurt Tucholsky’s novel of the same name (“Castle Gripsholm”). Tucholsky is buried in Mariefred’s cemetery. Around 2,800 islands, islets and skerries are located in front of the coastal towns of Trosa, Nyköping und Oxelösund. They are easily accessible and partially connected by small bridges. 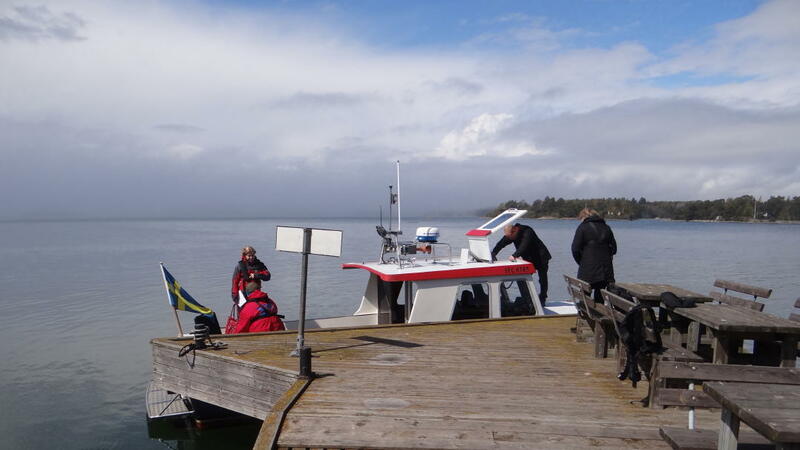 However, in contrast to the Stockholm archipelago, Sörmland’s archipelago has been far less developed for tourism. 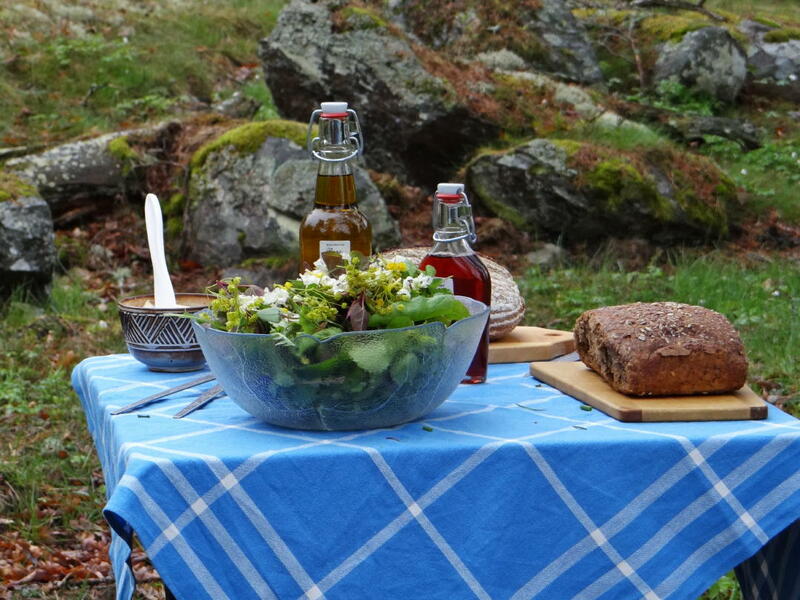 In Sörmland’s archipelago you can find unspoilt nature, tranquility and peaceful seclusion. In the outer archipelago you can even spot sea eagles, ospreys and seals. Boat tours to the archipelago depart from Nyköping, Trosa and Oxelösund, e.g. “M/S Storsand” of the shipping company Trosa Rederi. 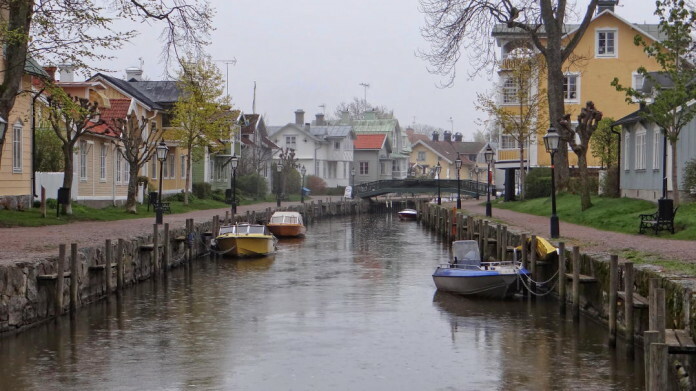 Sörmland’s landscape is beautiful and idyllic, as are its small towns, e.g. Nyköping, Trosa, Mariefred and Strängnäs. It is not without reason that many romantic movies are made here. Even though this is the countryside, Sweden’s largest major city is never far away. Which is why Sörmland likes to advertise itself with the slogan “Stockholm Country Break”. Apart from experiencing Swedish culture and history, you can also pursue your sports and leisure interests in Sörmland. 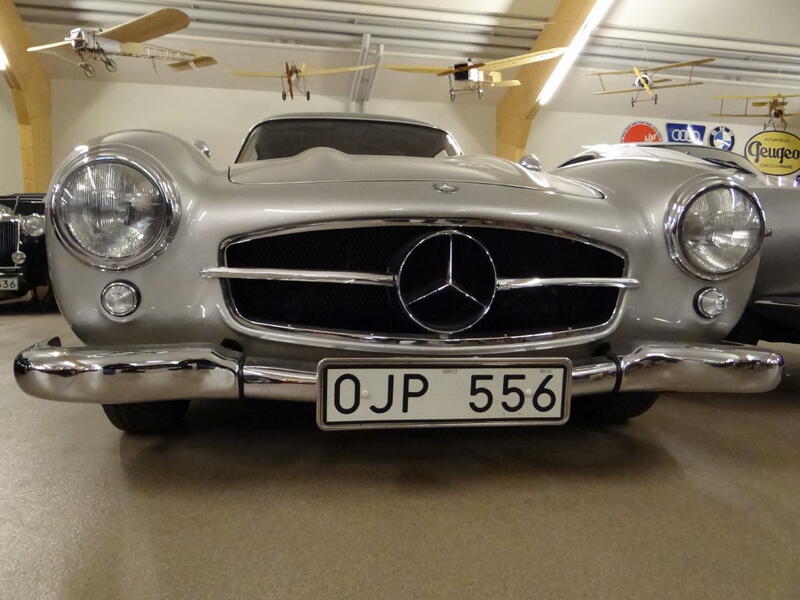 There are golf courses, hiking trails, bridleways, canoe and kayaking routes, cycle paths, countless bathing places, and, last but not least, fishing opportunities in the waters of the Baltic Sea and in approximately 400 lakes. For those who enjoy hunting, there are good grounds and offers, e.g. at Ericsberg Castle. When we went on a nighttime safari here, we spotted roe deer, fallow deer, red deer and wild boar. 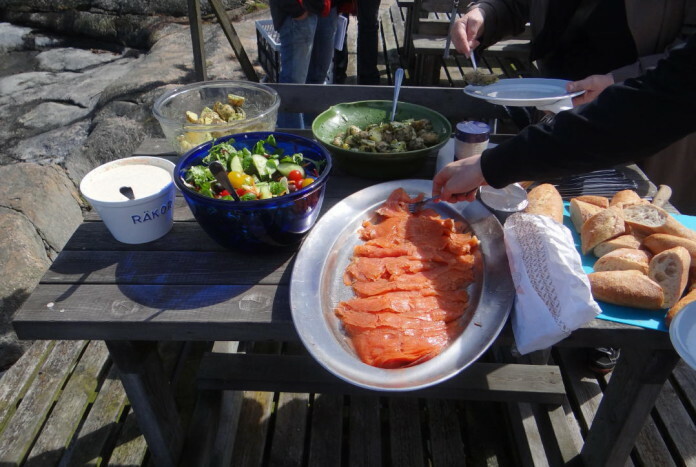 In Sörmland you can find many local suppliers that produce their food by hand, organically and sustainably. Culinary delights range from ostrich liver patés, lamb sausages and smoked boar to special varieties of coffee, fish and cheese, or even edible wild flowers. If you are travelling to Stockholm with a low-cost airline, you are likely to land at the Skavsta Airport (officially “Stockholm Skavsta”), which is located right in the middle of Sörmland – 100 km south of Stockholm. Skavsta is situated approximately 7 km northwest of Nyköping, the capital of Sörmland County, which gained the status of a royal seat in the 16th century. The 1,000-km-long hiking trail “Sörmlandsleden” begins directly at the Skavsta Airport arrivals hall. Thus, if you want to go hiking in Sörmland, you won’t be in need of a rental car or public transport. Sörmland is an acknowledged abbreviation of the name “Södermanland”. Today, both terms are used more or less equally often, even though in different contexts. In tourism, the use of the term “Sörmland” seems to be more common. The province of Sörmland is not identical with the county of Sörmland (administrative unit). Södertälje, for example, belongs to Sörmland geographically while it belongs to Stockholm County (“Stockholms län”) administratively. Complicated? Yes – therefore we refer here to the geographical division, regardless of administrative borders, and present to you the province of Sörmland.